Founded in 1956 the Farwest Eugene Oregon branch is the birthplace of Farwest and has built the Farwest name by providing the highest level of quality service to drive your success. 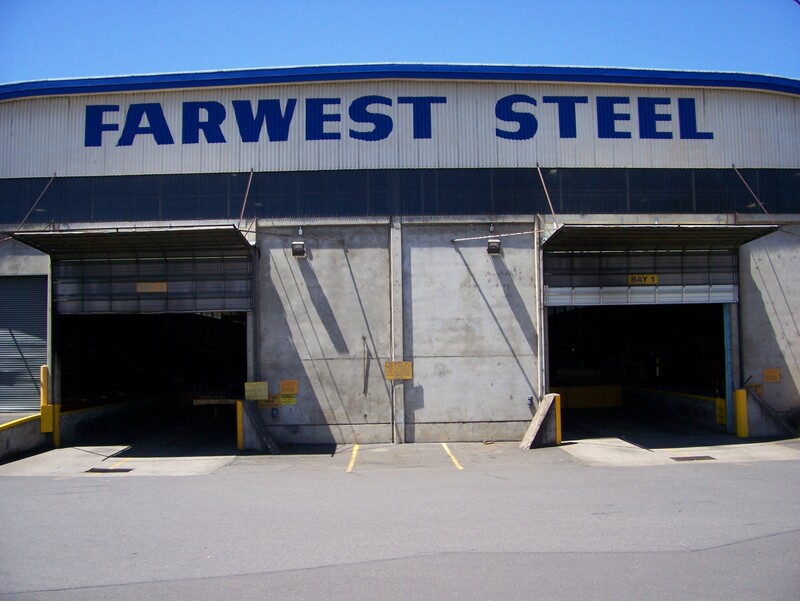 Farwest has one of the broadest on hand inventories of steel distribution items from plate and sheet to merchant bars, tube and pipe and more, all generally available for same or next day delivery in central western Oregon. Plus, Farwest has the processing and advanced processing capabilities including flame, HyDefinition plasma, flat and structural laser, shearing, saw cutting, forming, welding and more to provide complete manufacturing support in your supply chain. The Farwest Steel Eugene branch is serving the needs of our customers in western, central, and southern Oregon.